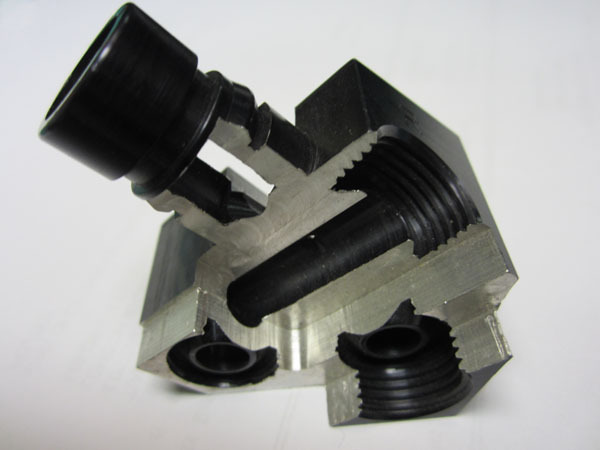 While developing our own tooling, we make sure to integrate tools that can be ordered through sources which minimize down time. 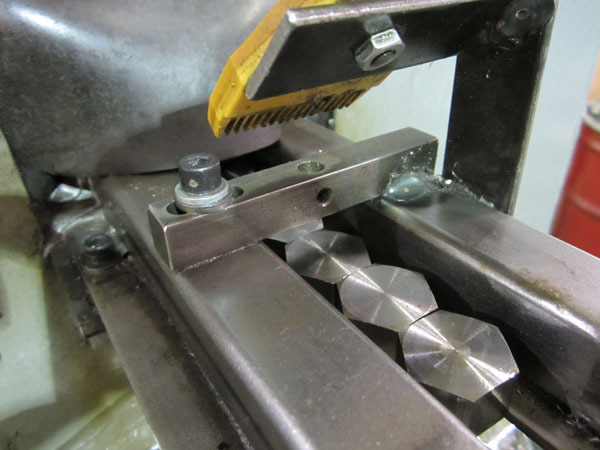 Our custom tooling is made in a fashion that will allow us to maintain the fixture wear points also minimizing downtime. 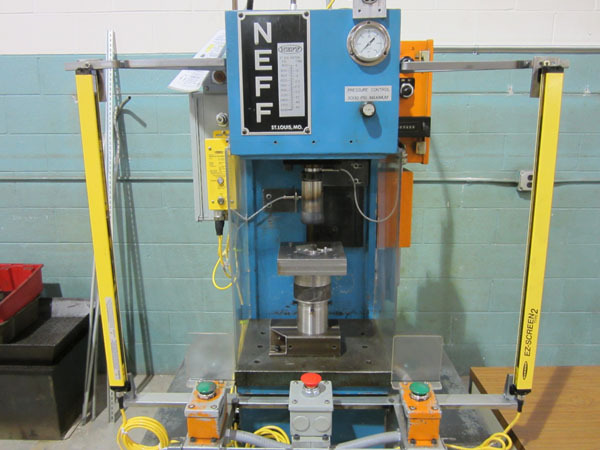 Another advantage to custom tooling is that we can control the materials and wear patterns by using operations such as heat treating, grinding, oiling, and filtering of fluids. 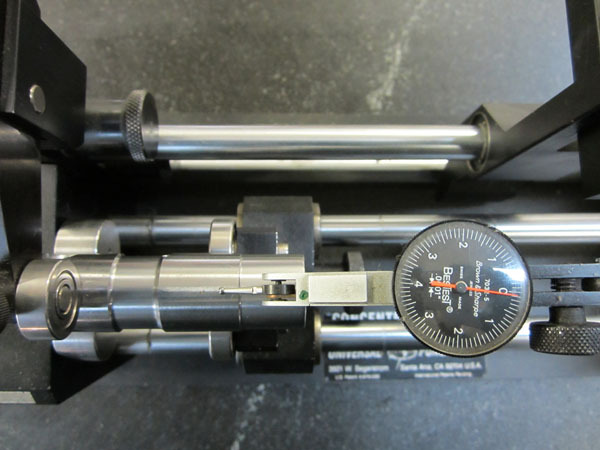 Along with tooling we customize our own gauging to ensure that critical dimensions are checked per Customer request. 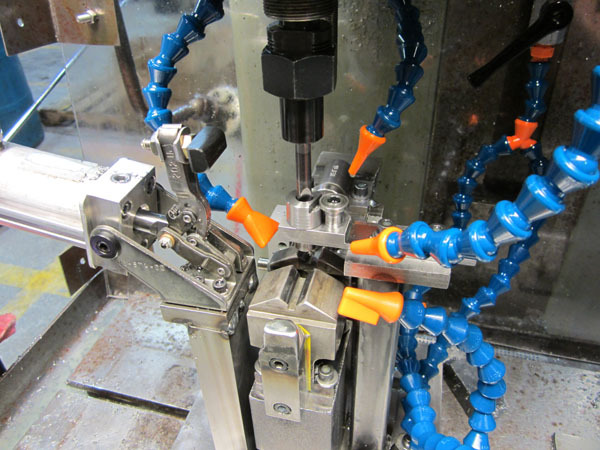 Custom gauging includes, but is not limited to pneumatic I.D. 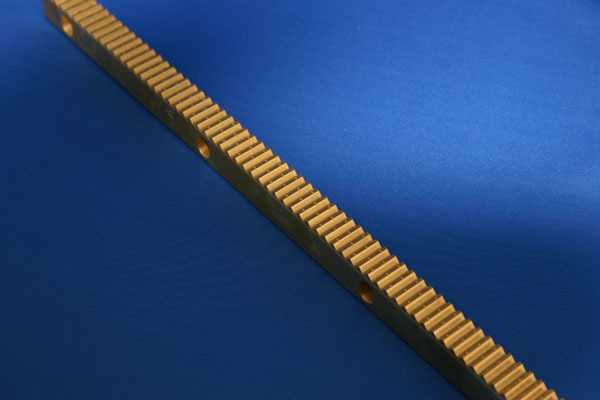 sizing, centrality dial gauging, hole depth, overall length, snap gages, surface finishing, concentricity, and carbide O.D. ring gauging.